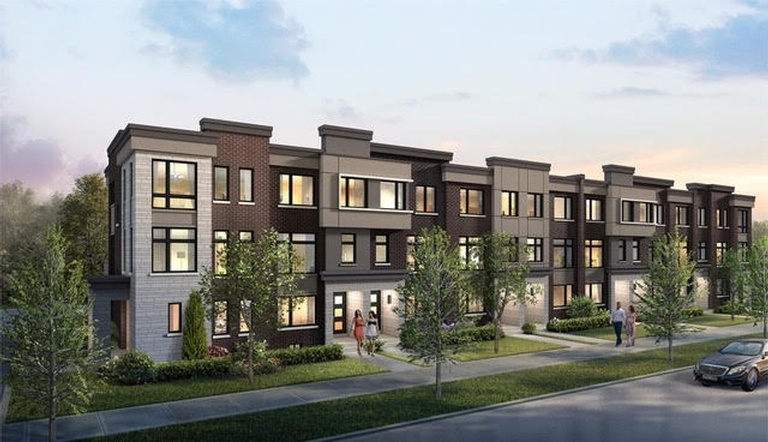 Description: 45 Luxury town houses located in the most prestige location in Stouffville. We all want to live in a place that transcends the ordinary - to spend our days surrounded by life’s finer things, enjoying the many comforts of a truly regal lifestyle. The fulfillment of this dream is one of life’s great pursuits. And with the introduction of a community of unrivaled luxury at Stouffvilles finest location, success is now within your grasp. The Stacked towns are truly in a class of their own. The community offers a thoughtfully assembled collection of contemporary home designs that are sure to impress even the most discerning homebuyer. Situated on Main Street, this community invites you into a world that combines profound beauty and profound convenience to offer a lifestyle like no other. The lavish interiors of these homes are nothing short of a revelation. Every room is a celebration of elite, quality luxury design. Registration for this project will be announced Spring 2018.